The Milestone Gold MasterCard is a standard card for people with "Poor" or "Fair" credit. It doesn't offer perks and rewards, but if used the right way you will reap the reward of fixing your credit. For people with “Poor” credit who are interested in raising their score, the appeal about this card is clear. You can apply without hurting your credit score and it might give you access to credit. Due to Milestone implementing a “soft pull” process, an application for this card never negatively impacts your score. That could be important for people who are trying to build their credit rather than damage it trying to find the right credit card. 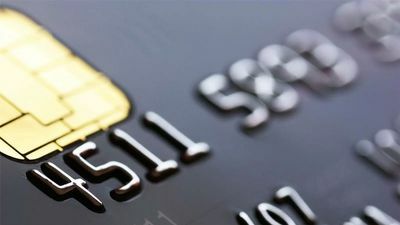 Because this is a card designed for people with less than stellar credit, those approved will find that it comes with hefty fees that actually range based on your creditworthiness and the downside there is that you don’t necessarily know what kind of fee you're going to be offered going into the application. The unclear terms and conditions confuse some users. Still, others report raising their credit using this card. At the end of the day, if your options are limited, this basic credit card could be just what you need to open the door to more credit opportunities. Click the button below to go to Milestone's website. This content is not provided by Milestone. Any opinions, analyses, reviews or recommendations expressed on this page are those of the author's alone, and have not been reviewed, approved or otherwise endorsed by any card issuer.